Have you found an online vendor selling Big Five Rum Silver? Gasoline, but was hoping for more since its from my state! 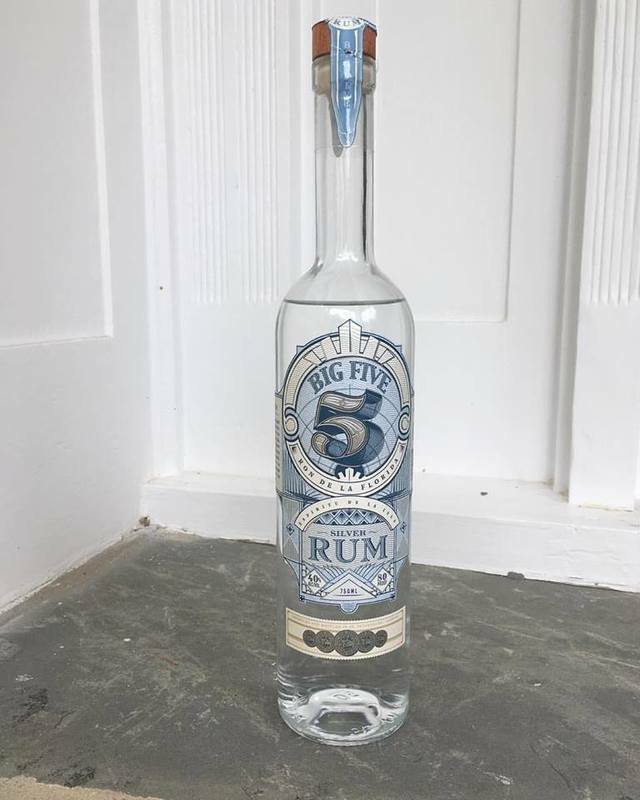 Another local Florida-made rum, Big 5 silver is a classic Cuban-styled silver rum perfect for a classic daiquiri or a mojito. I started by trying it neat. It has a fresh, crisp, fruity bouquet, but you can smell the alcohol too. With the first sip there are citrus notes that want to be paired with lime juice or orange zest, and just a little burn as it goes down. I added an ice cube and a twist of lime, and this rum was in its happy place. It still has a little burn, but the citrus notes sing. Not a rum I would typically drink straight, but this will make a great Cuba Libre.